Born and raised in Shreveport, Louisiana, Ben followed in his father’s footsteps and joined Heard, McElroy, & Vestal’s tax staff in September 2015. As a member of the tax staff, Ben works on a wide variety of clients in many diverse fields. He prepares tax returns for corporations, partnerships, limited liability companies, individuals, and trusts. In 2014, Ben graduated from Louisiana State University in Baton Rouge with a Bachelor of Science in Accounting and went on to obtain his Master of Science in Accounting in 2015. 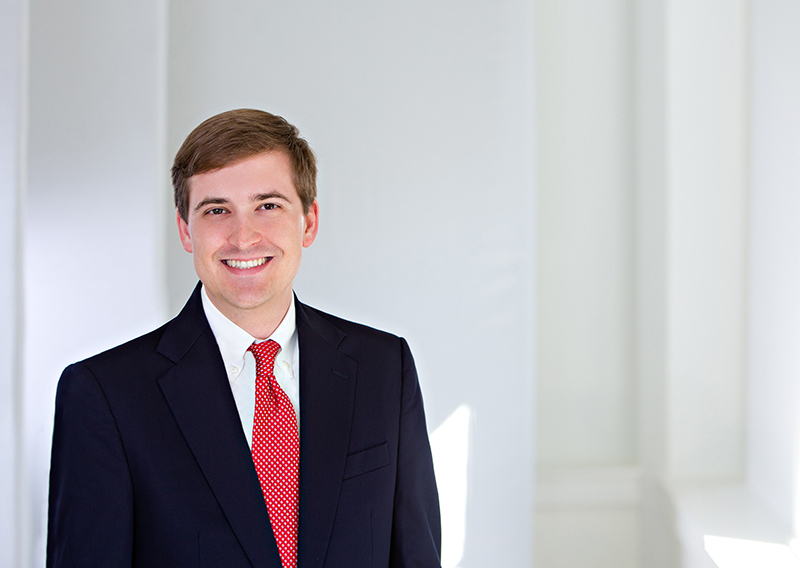 Ben passed the CPA exam in 2016 and is now a member of the American Institute of Certified Public Accountants (AICPA) and the Louisiana Society of Certified Public Accountants (LCPA).